Thanks to the Dosage Assist detergent dispenser and automatic detergent detection, this model can control the level of washing agent in water. It utilises only the necessary amount of detergent, thus cleaning your dishes and saving you money. Some water might leave inside after a washing cycle. 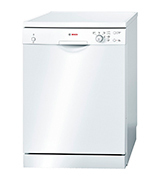 Like all Bosch products, the SMS40C32GB dishwasher is very reliable and technically thought-out model. With its help, you will get the best results with minimal efforts. You can control this integrated dishwasher with only two buttons and hold a daily tableware at a time thanks to its huge capacity. 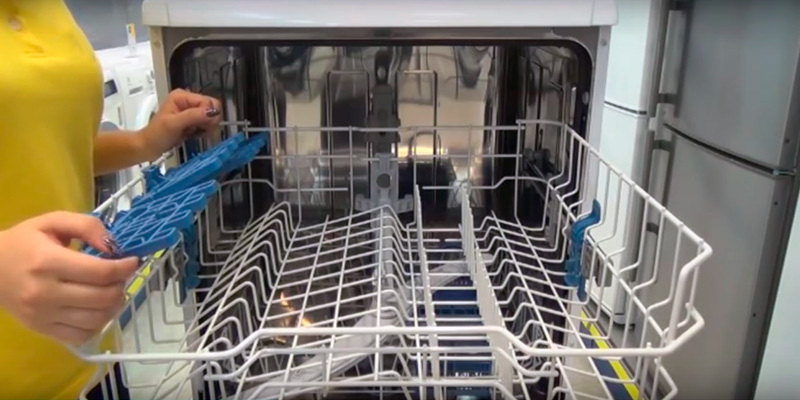 It will take you only a few minutes to put dirty dishes into this dishwasher and switch it on. The washing cycle takes 2 hours. Due to the classic design, the Indesit DIF04B1 will fit any kitchen ideally. Boasting all the features to make your cups and plates sparklingly clean, this model will be an excellent choice for any household. Boasting a compact design, the Indesit DSR15B1 will fit even a small kitchen. Thanks to the small width but large depth, there is no loss in capacity. So feel free to install this model wherever you'd like and wash all of your dishes quickly and efficiently. Express mode might leave your dishes slightly wet. 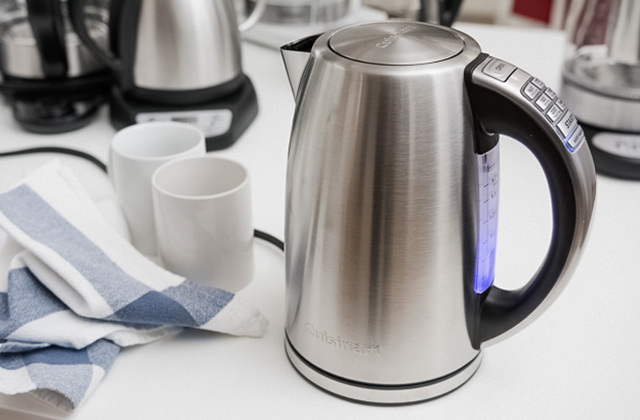 Aside from plenty of helpful functions, the Indesit DSR15B1 can use hot and cold water alike. This very option will make washing up even more effective and quick. This freestanding model has an excellent energy efficiency rate, water consumption level, and a lot of space for plenty of plates, cups, and pans. At the same time, it will save you money consuming less energy and water. The machine is a bit bulky. The White Knight DW1460WA has adjustable legs and delay start function for 3, 6, 9, and 12 hours. 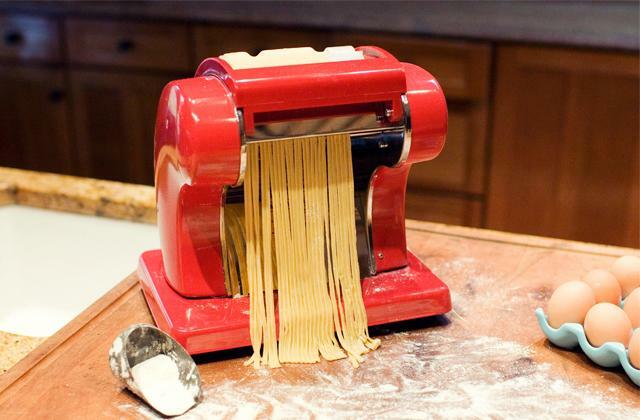 Boasting a perfect price/quality ratio, the machine will find its place in any kitchen. 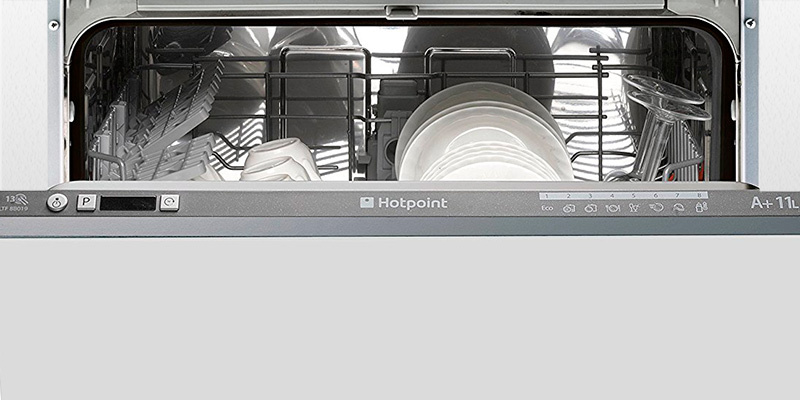 Thanks to 8 wash programmes, the Hotpoint dishwasher allows you to select the right one for your dishes. Plus, when working in Eco mode, this model consumes only 8 L of water. Indeed, with the Aquarius LTF 8B019, you can be sure your china will be safe. It has no time indicator. 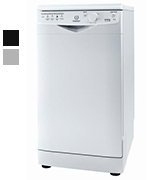 This integrated dishwasher has a moderate noise level (49 dB) and allows you to select the right washing programme for your needs. With a dual space option, it will wash more dishes at a time. 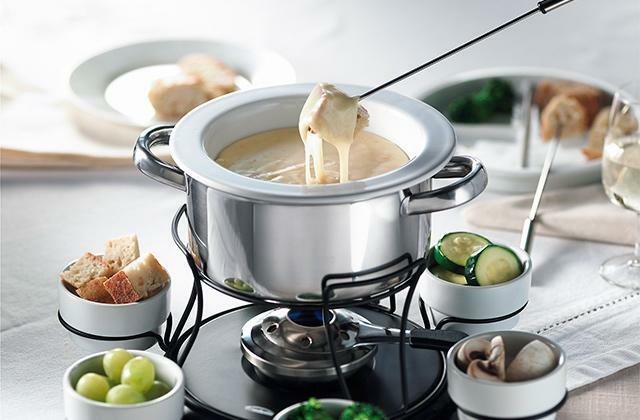 Not without a reason, Bosсh is a top-of-mind brand producing kitchen appliances worldwide. 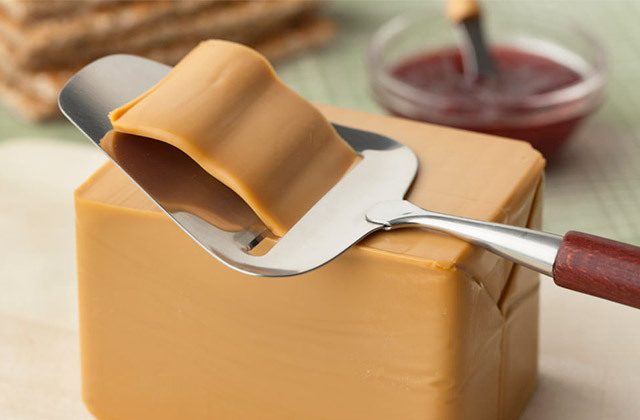 All their products are high-quality, easy to use, and eco-friendly. 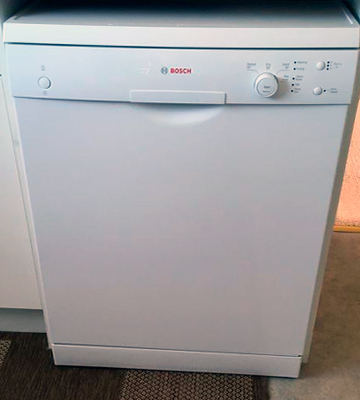 In this review, we'd like to draw your attention to their Bosch SMS40C32GB integrated dishwasher. This is one of the best models we have analysed, so let us tell you why. For starters, its energy efficiency class is A+, which means the dishwasher is environmentally safe and it consumes little energy, thus saving you money on electricity bills. The machine is quite capacious with 12 place settings and has 4 programmes for effective washing. It also has a cycle progress indicator and a delay start timer for more convenient use. Owing to the glass protection technology, you can be sure your dishes won't be damaged while washing. The self-cleaning filter and flood protection ensures a simple maintenance. As for the design, the SMS40C32GB has a sleek look and intuitive controls. Therefore, you won't have any problems with its operation, and in case you do, the dishwasher comes with a detailed manual full of tips and instructions. Without a doubt, this freestanding dishwasher is an excellent appliance that will make your dishes shine like new. Choosing Bosch appliances, you always get what you pay for! The Indesit DIF04B1 is a fully-integrated dishwasher that can become almost invisible and irreplaceable kitchen assistant. Due to A+ energy rating and quite low water consumption (only 11 L per cycle), this model is pretty economical. Moreover, it has an Eco cycle which allows reducing the amount of water without loss in the quality of washing. 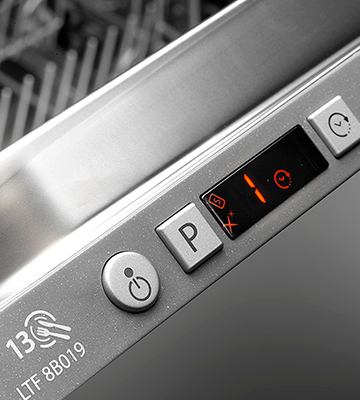 Having 13 place settings, this dishwasher will clean all your daily dishes in any of 4 variable modes. For instance, it will handle even very tough dirt in Intensive mode. A pre-wash feature can help to get rid of stains before the cleaning process begins. 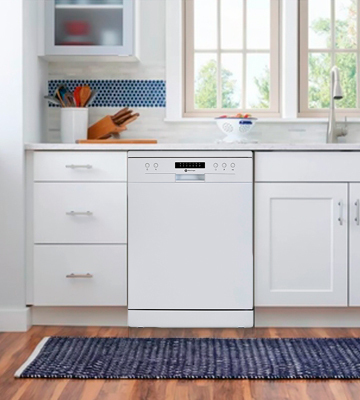 Thanks to auto 3-in-1 detection feature, this integrated dishwasher can detect 3-in-1 dishwasher detergent and automatically adjust the temperature of the water. 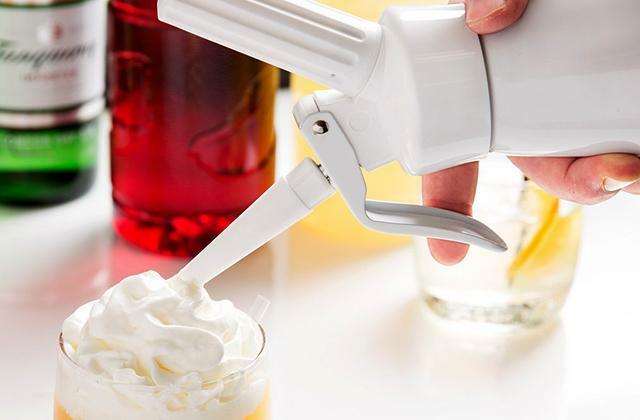 This option guarantees better results without undissolved residue left on plates and glasses. Also, with the 49dB noise level, this model won't distract you and people around. And finally, we would like to say a few words about the design of this Indesit model. The machine has no extra frills and looks stylish in almost any interior. So, if you want to make your tableware sparklingly clean, the Indesit DIF04B1 is the perfect choice for you. Indesit has earned its popularity thanks to its high-quality products that come for an affordable price. 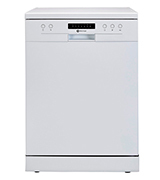 We are happy to introduce the DSR15B1 freestanding dishwasher to you. Being pretty compact in comparison to its analogues, it won't take much space. So, if your kitchen is rather compact or you have many other appliances that reduce free space, this decent dishwasher is a solution. 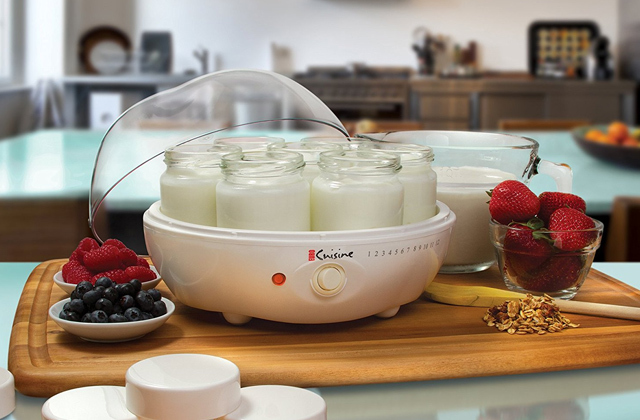 Besides the space saving design and simple controls, this model boasts other great features. 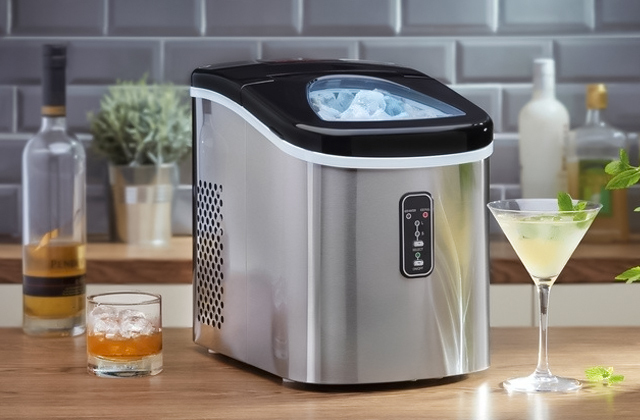 The DSR15B1 is equipped with 10 place settings and consumes only 10L of water per one cycle. 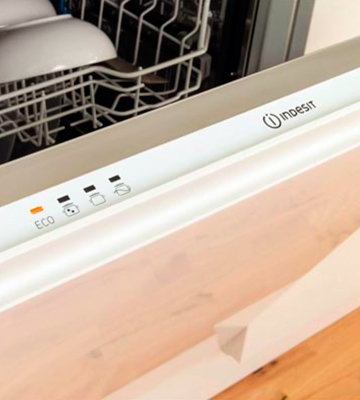 This A+ dishwasher allows cleaning the dishes in five modes with the temperature from 40 °C to 70 °C. 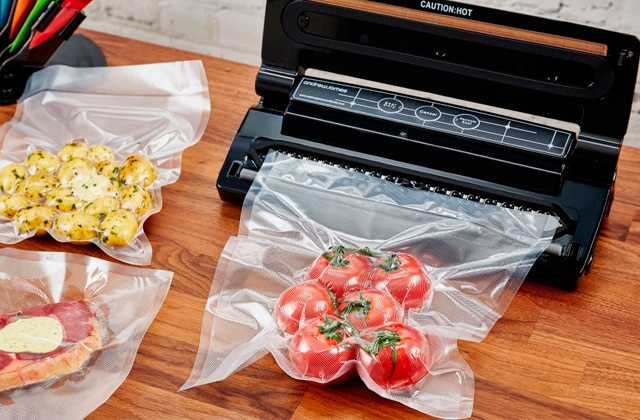 Therefore, it can clean almost any dirt and stuck-on food from your dishes. By the way, the dishwasher has a quick mode which is able to clean dishes in about 40 minutes. Due to flood protection feature, you may not worry about water leakage. Also, the appliance has a salt indicator that allows you to monitor the salt level. All in all, if you are looking for an affordable and efficient integrated dishwasher, the Indesit DSR15B1 is the best pick for you. 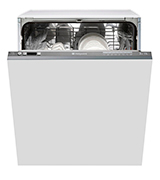 The White Knight DW1460WA is one of the best integrated dishwashers out there! 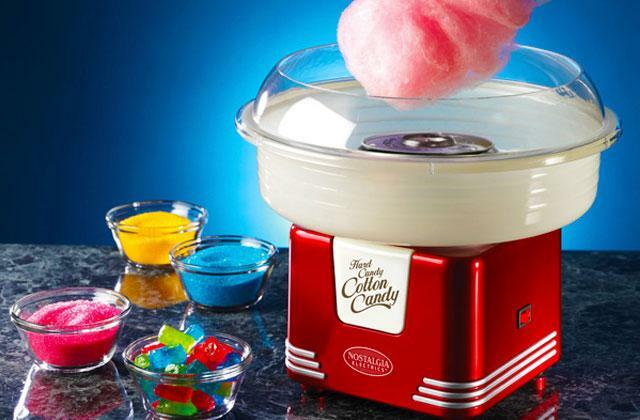 By buying this machine, you'll get a reliable assistant in your kitchen that will serve you for years to come. The first thing that has caught our attention is its A++ energy rate, meaning it is a fairly cost-effective device. Boasting 14 place settings, it is also very capacious and can easily hold a lot of dishes. The machine has 6 different modes including intensive and economic cycles. The amount of water it consumes per wash is also quite small (11.5 L). With the delay start function, you can pre-set your White Knight to begin washing cycle in 3, 6, 9, or 12 hours. 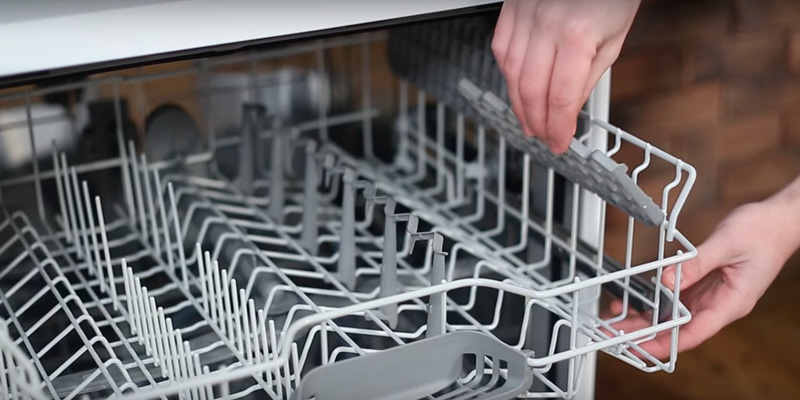 Due to an automatic detergent dispensing and water softening, the dishwasher will give your plates and glasses a crystal clear shine without water film or stains. The White Knight DW1460WA also has a low salt indicator and rinse aid indicator for simpler operation and maintenance. The noise level of this model is average (49 dB). The last but not the least thing to mention is the design. The appliance has conveniently-located control buttons, looks very attractive and can blend beautifully into any kitchen interior. With users' convenience in mind, Hotpoint produces efficient home appliances for a daily use. The Aquarius LTF 8B019 is a built-in dishwasher that will make your household work more enjoyable. So what do you get with this model? 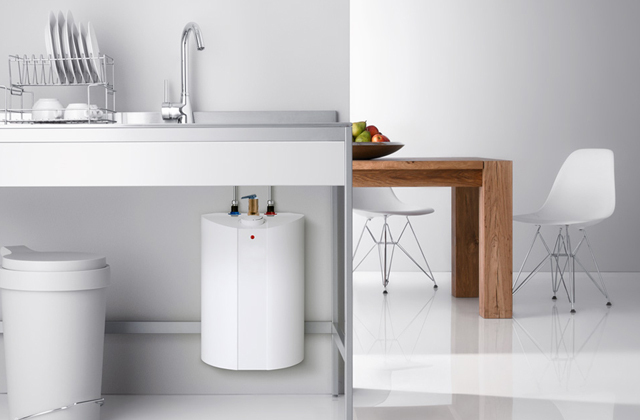 Aside from A+ energy rating and economical water consumption (11L per cycle), it offers you washing in 8 different modes and 2 temperature settings. There is also a baby cycle among them, which removes up to 99 % of bacteria which might grow on baby bottles, for example. 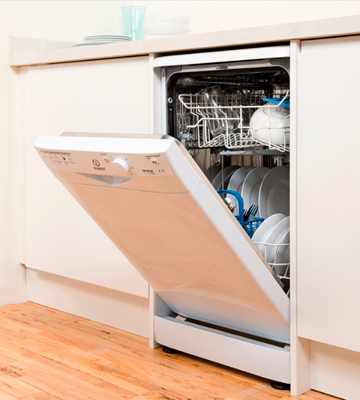 Therefore, this dishwasher can ensure parents with hygienically-clean results. Thanks to the delicate mode, you can be sure that your china dishes won't get damaged during a washing cycle. This integrated dishwasher has 13 place settings, a cutlery holder for long utensils and a dual space basket design. Due to the design like this, you can change the height of a top basket with a single movement. The Hotpoint Aquarius LTF 8B019 also has overflow protection, salt indicator, and a timer that allows you to delay the washing process for up to 12 hours. Overall, this integrated dishwasher is an excellent solution that will save you money and make your dishes clean and shiny. Thanks to the modern technology and technical progress, we have a lot of useful devices and home appliances that make our lives more convenient and enjoyable. 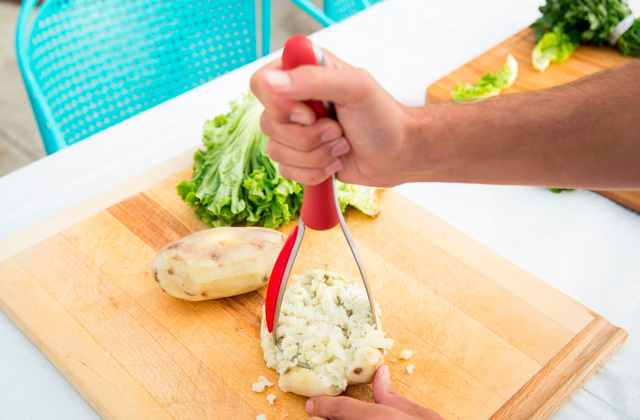 No longer have we to spend long hours in the kitchen, making dinner and washing the dishes afterwards, since multiple-cookers and dishwashers can make these household chores for us. Today, you can complete your kitchen with useful appliances and make them look harmonically or even hide them. The latter option is possible owing to integrated products. Speaking about dishwashers, we would like to note that they can be fully- or semi-integrated. You can install semi-integrated models in your kitchen cabinets with only a top control visible. As for fully-integrated models, the control buttons are located on the top lid of their doors, hence such models have a very attractive look and are practically inconspicuous in any interior. 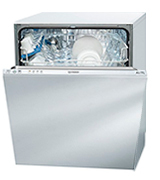 Concerning their operation, the dishwashers offer you many different functions and modes that simplify their use. For example, a dishwasher may have a salt indicator, delay start function, detergent detectors, various washing cycles, flood protection, etc. All these options add to an efficient and reliable operation of the machine. 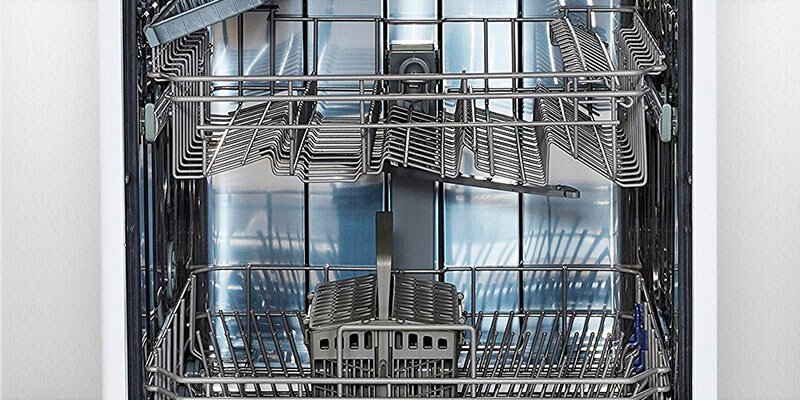 Without a doubt, with a good integrated dishwasher, your dishes will always be perfectly clean and shiny. 1. 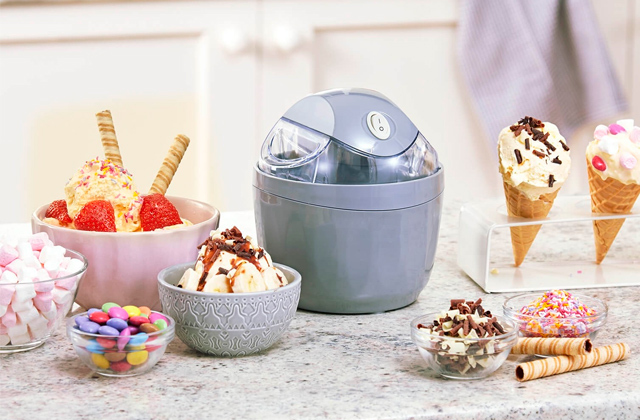 Amy Cutmore Genius ways to arrange your kitchen appliances, idealhome. July 7, 2017. 2. How to Choose a Dishwasher, wikihow. 3. Yvette Fletcher How to buy the best dishwasher, which. 4. How to Install a Built In Dishwasher, wikihow. 5. 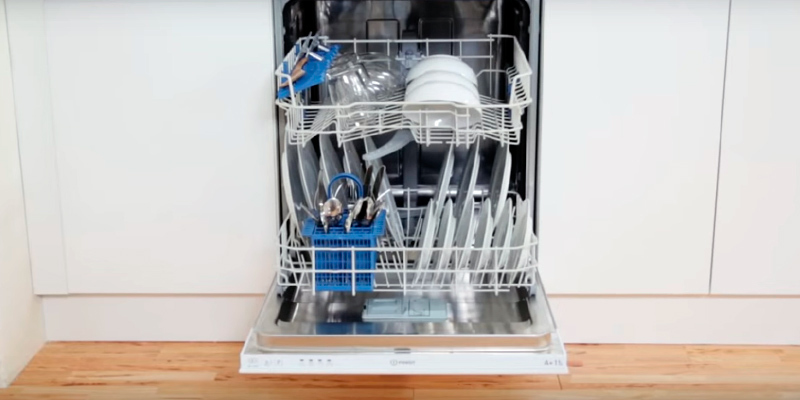 Emilie Sennebogen 5 Creative Solutions in Hiding Your Dishwasher's Front Door, howstuffworks.